We're leaving VERY early tomorrow morning for a week in Cape Cod, puppy in tow. I'll be posting a few times while on vacay ... probably pics of me chowing on lobster!! 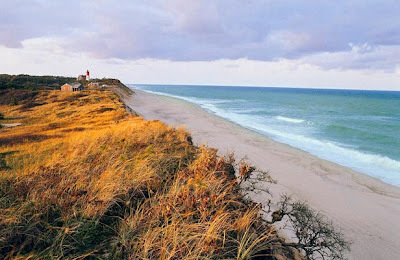 1) I LOVE your new blog header, and 2) Cape Cod?! Girl, you should have told me. We could've met up.